Home Tags Posts tagged with "Figure"
2012 Olympia Weekend Expo Bigger than Ever! 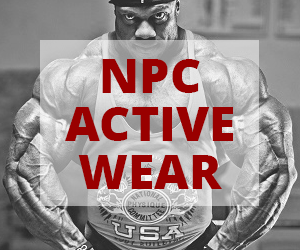 2011 NPC TCM Galleries and Results! 2011 NPC Team Universe Galleries and Results! 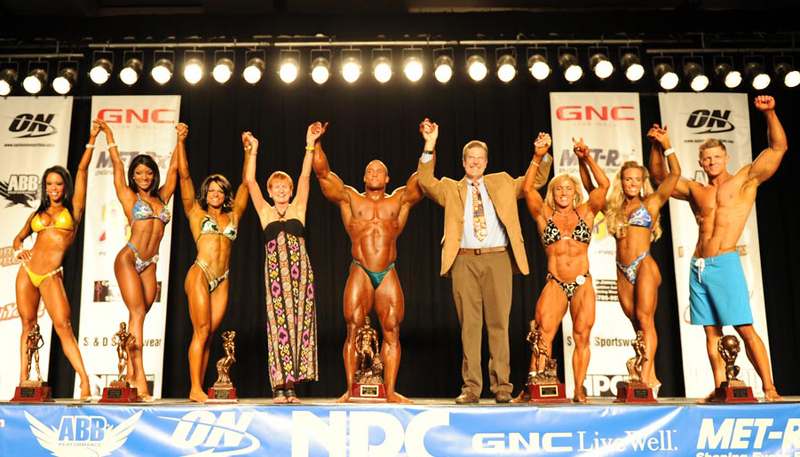 2011 NPC Junior Nationals Galleries and Results! 2011 NPC JUNIOR USA GALLERIES AND RESULTS! 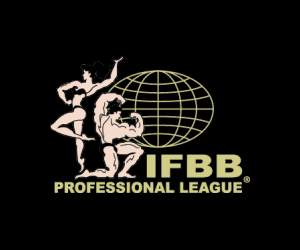 2011 IFBB Pittsburgh Pro Galleries and Results!